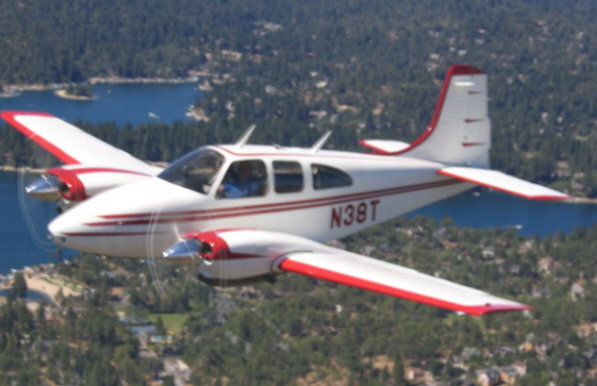 This aircraft has been well cared for and hangared throughout its life. 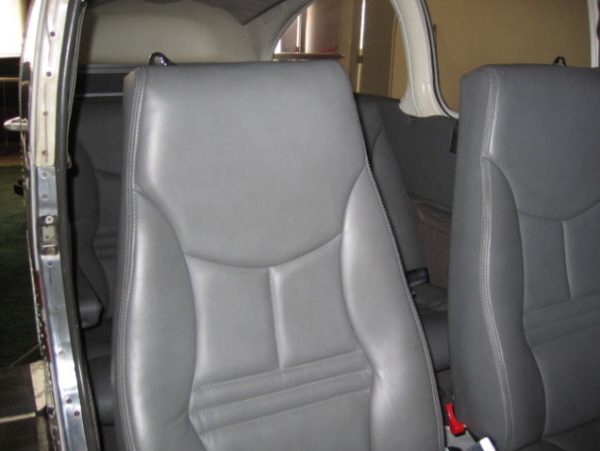 Very clean with a new leather interior, this ship cruises at 170KTAS and sips the fuel at 8-9 gph per engine. 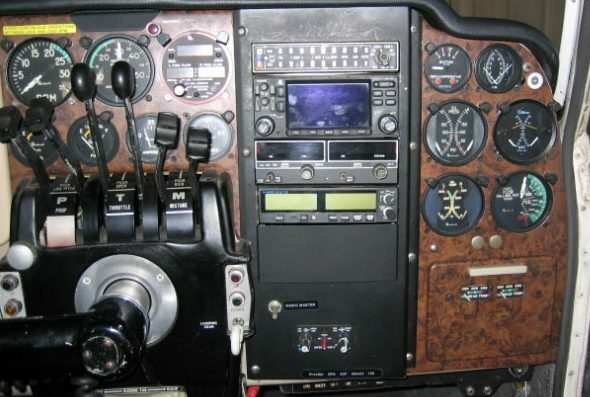 Never used for flight school training. 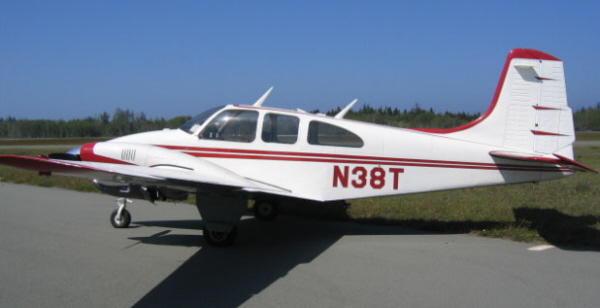 New props and low time engines make this ship ideal for long term ownership. 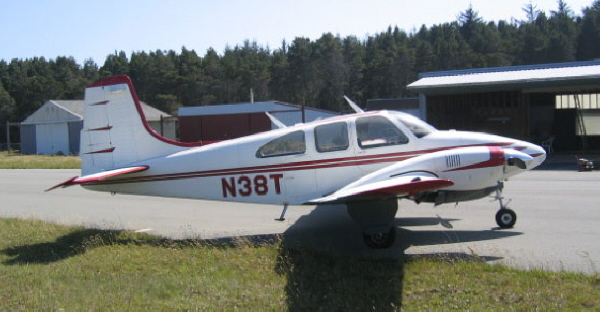 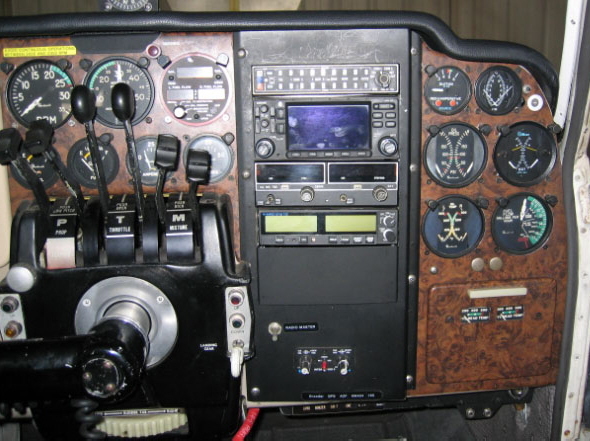 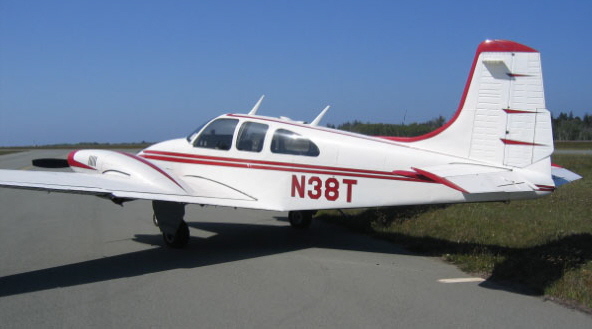 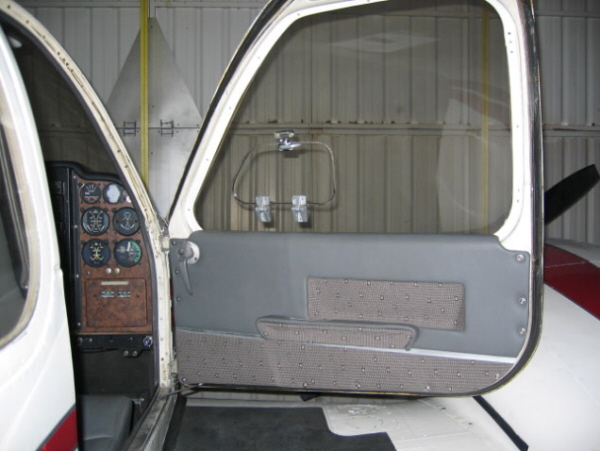 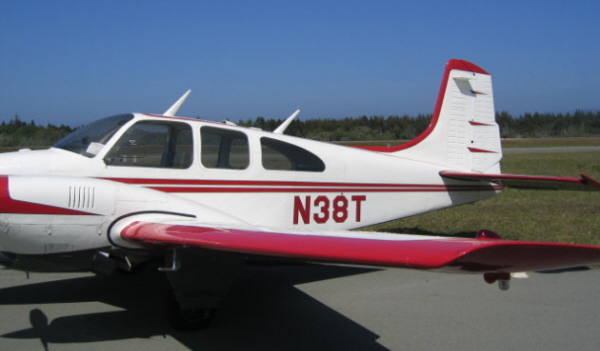 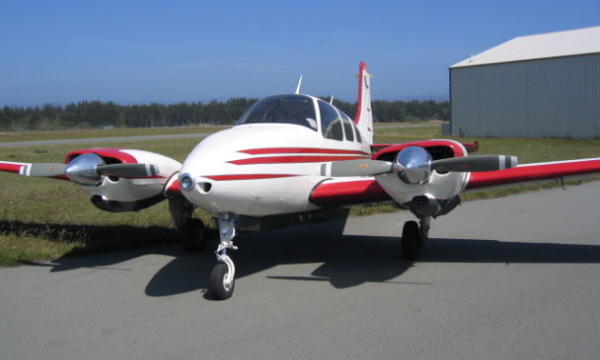 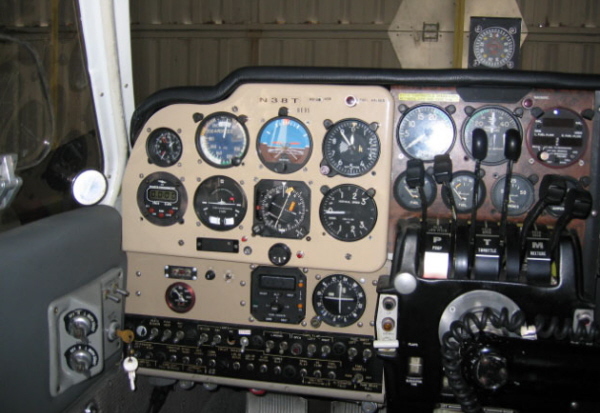 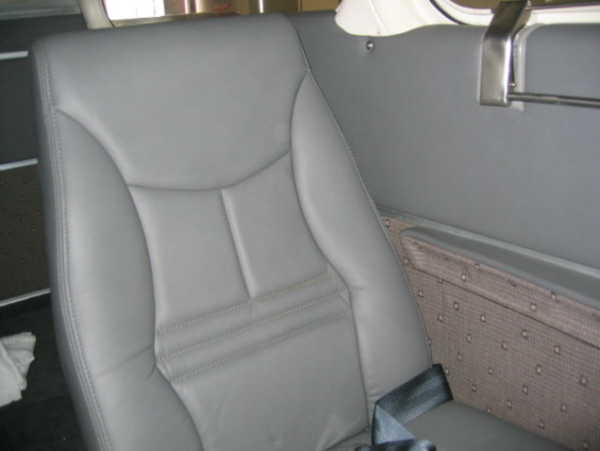 All Trades Considered,however the owner is particularly desiring to trade for a Cessna P 206 or a 1970 or later Cessna 182.